Daily podcast companion to the NEW book by Julian Stodd. WELCOME TO THE 'SOCIAL LEADERSHIP: MY 1ST 100 DAYS' PODCAST SERIES. THIS EPISODE INTRODUCES THE NET MODEL, A DEVELOPMENTAL PATHWAY FOR SOCIAL LEADERSHIP, AND THE STRUCTURE OF THE PODCAST PROGRAMME. Welcome to this series of 100 + podcasts delivered by Julian Stodd. Day by day, this series will guide you on your Social Leadership journey, exploring the foundations needed to become a strong Social Leader. 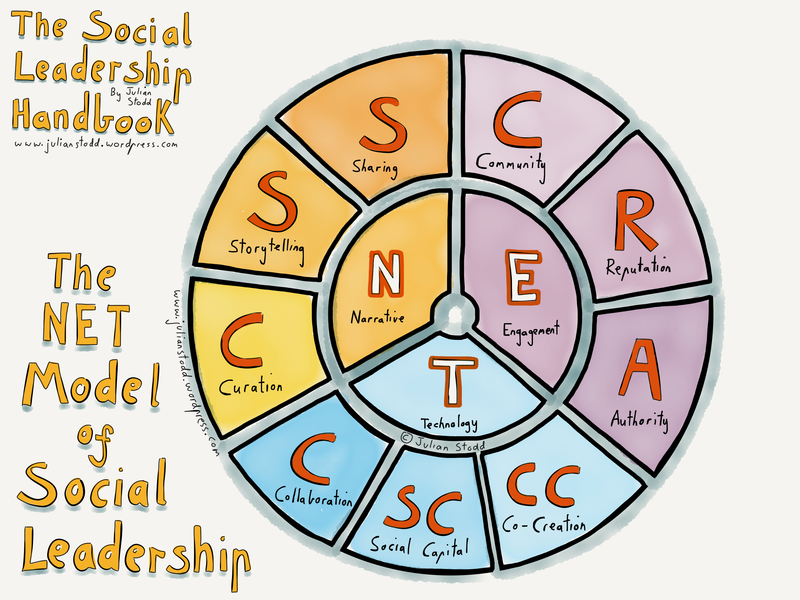 In this podcast, we will explore the structure that our journey will take, and introduce the NET Model of Social Leadership. To coincide with the launch of the book ‘Social Leadership: My 1st 100 Days’, we will release a podcast each day, following the chapters in the book, as well as additional podcasts to give context and stories of wider application.